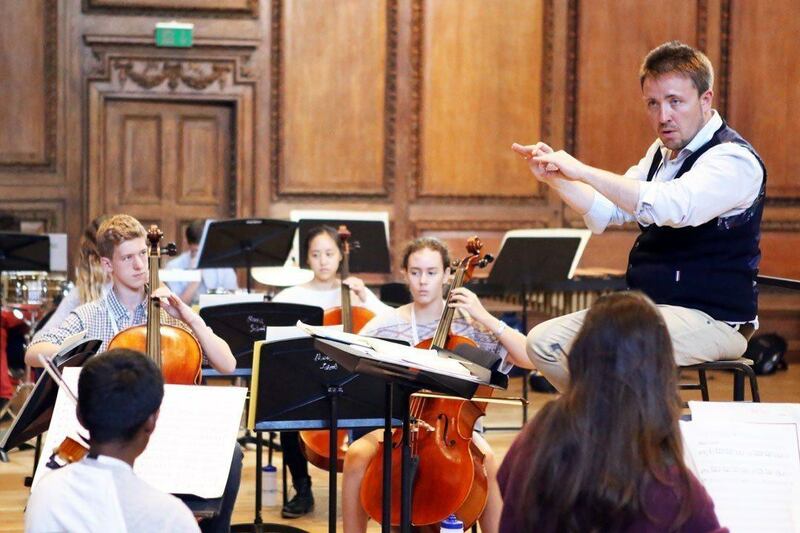 We're really excited to share this new video with you, showcasing all aspects of our Orchestral Programme. 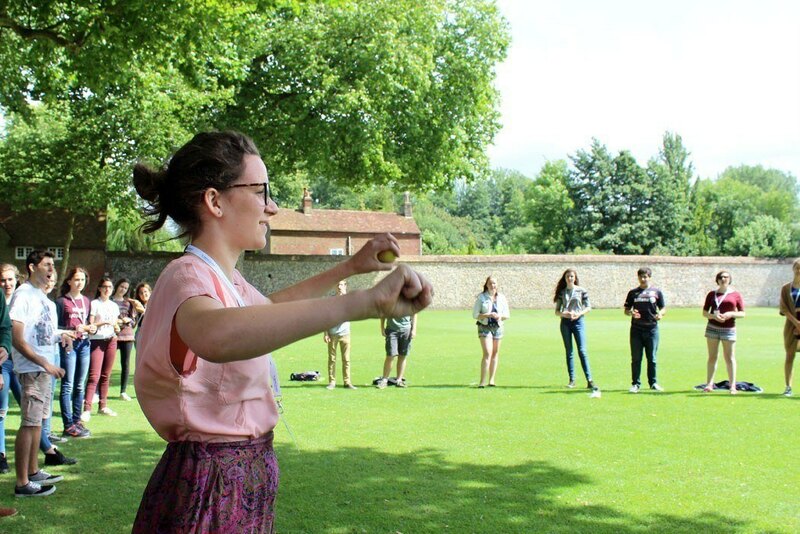 Catch a glimpse of life as an orchestral player at Ingenium, and see everything from rehearsals in Winchester College to our public concert in London. 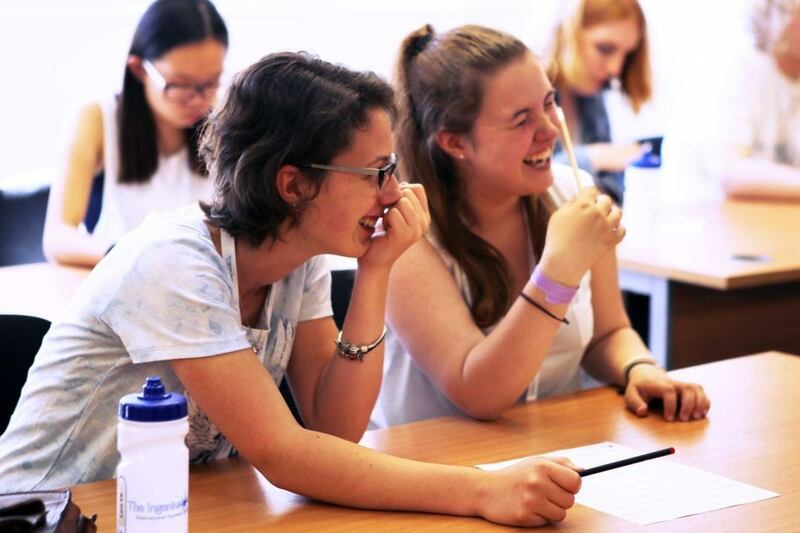 Keep an eye out over the next few weeks for more videos featuring our Vocal, Piano and Saxophone programmes - and don't forget to check out our most recent video about our Conducting Programme. 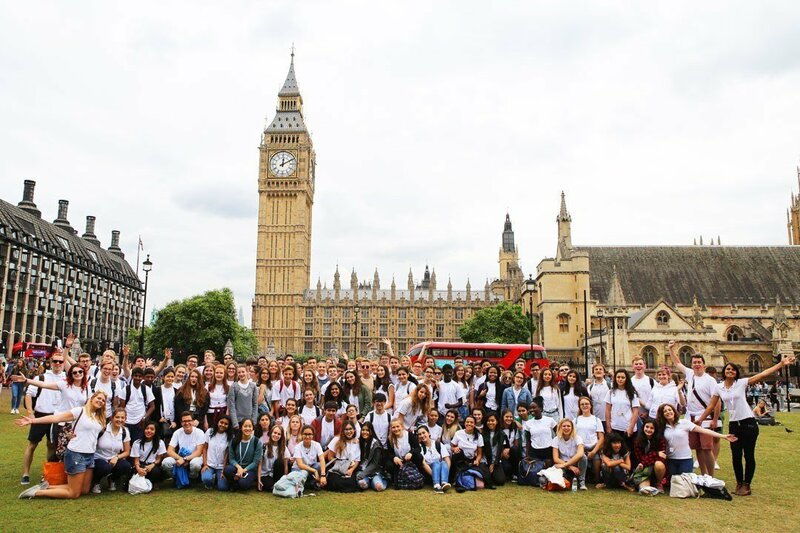 Orchestral students at the Ingenium Academy enjoy a varied and immersive three-week programme led by some of the UK's biggest names in classical music and education. The orchestra covers a broad and challenging repertoire covering a range of genres and styles, carefully selected by our conductors. 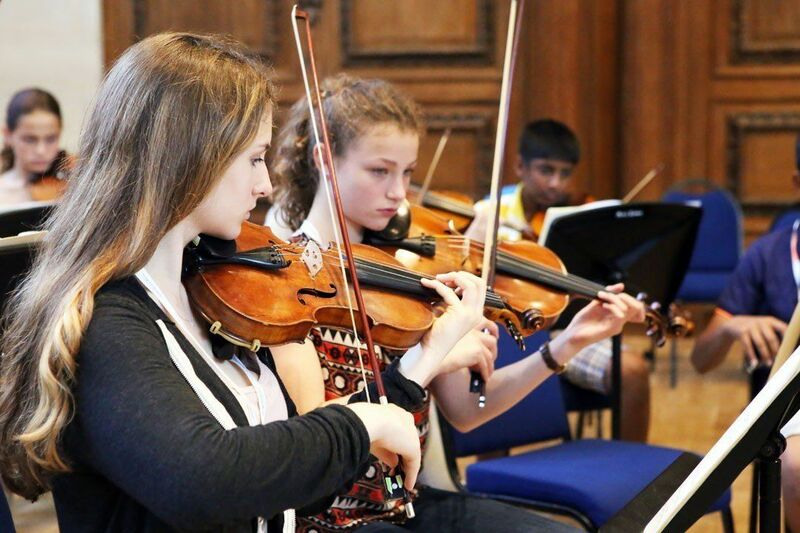 Students on our Orchestral Programme have the opportunity to work on ensemble technique in sectionals with visiting professional musicians, and receive one-to-one lessons from leading orchestral players. 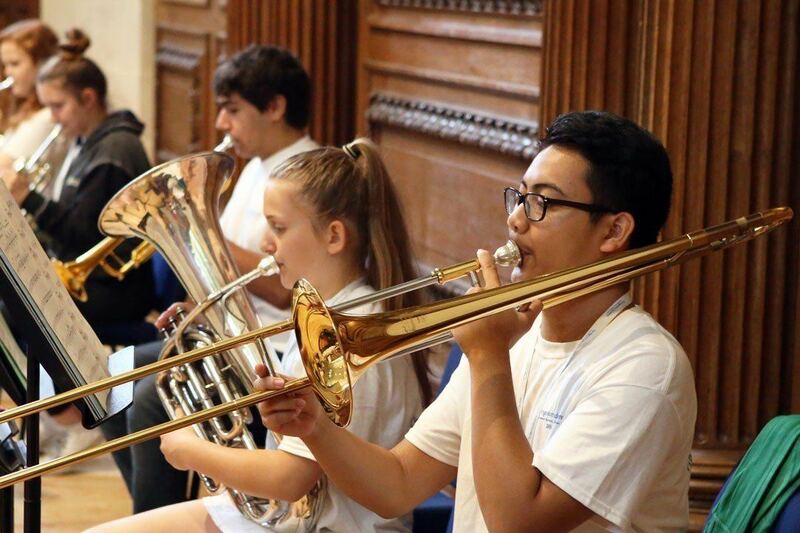 As part of the Ingenium Academy, orchestral students also join their peers from our other programmes to take part in a variety of workshops and masterclasses. These cover everything from folk music and beatboxing to composition and Alexander technique - helping to broaden musical appreciation and experience. 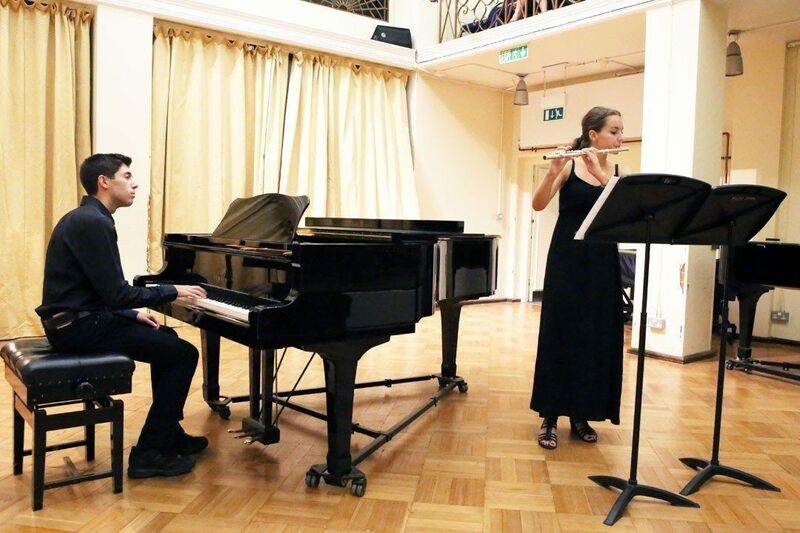 Concerts in Winchester and London offer students the chance to share their hard work with the public. 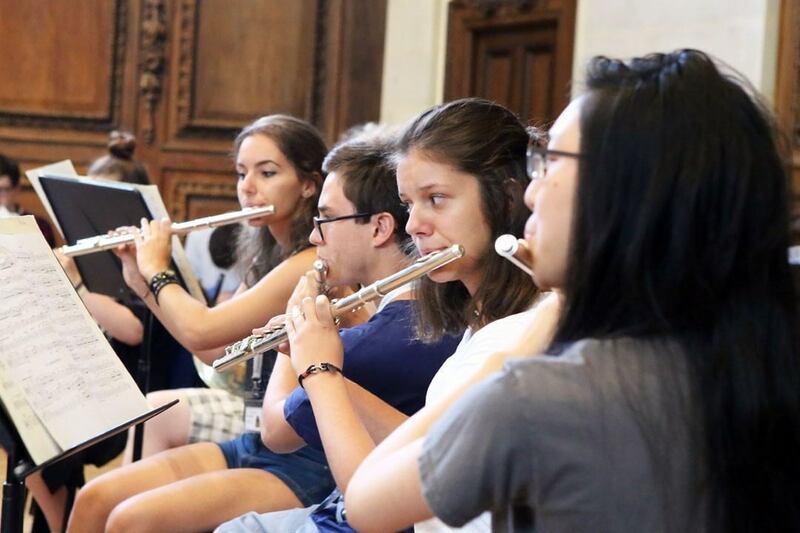 Orchestral students are also encouraged to work on solo repertoire, to form small chamber groups and have the opportunity to perform at our internal Perfomance Platforms. 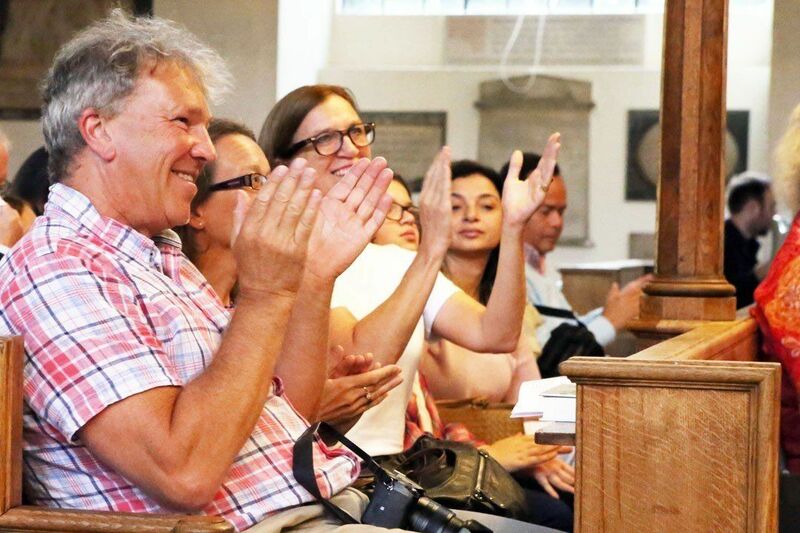 Find out more about the Orchestral Programme and the Ingenium Experience.